A little bit goes a long way… or does it? It’s hard to tell with beauty products. Sometimes you need just a drop, and some things don’t work unless you’re using what seems like handfuls. Use too much and you’re wasting product (and money), and probably causing all kinds of unwanted buildup and residue on your skin and scalp. Use too little and more than likely, it won’t work the way you’re hoping. 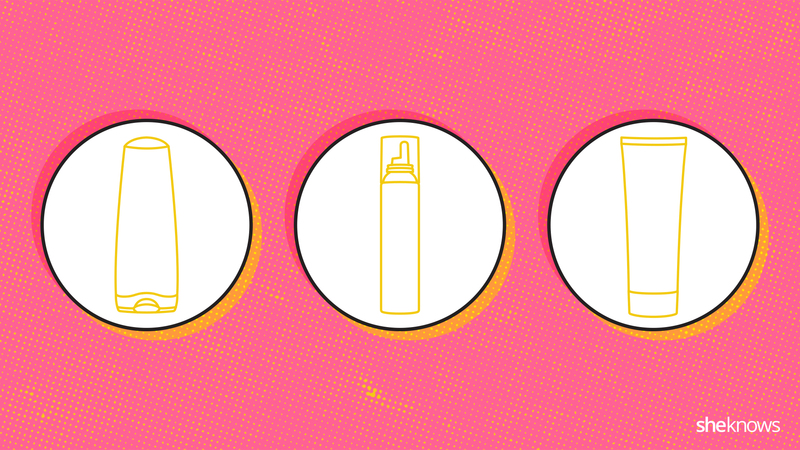 We’ve rounded up some of your most-used beauty products and put them all in this guide that tells you just how much you should be using of each. Learn more about each product by rolling over the images. Keep this handy — you’re going to need it.